Analog Deep House is a soundset for Diva that goes deep into the sound of Deep House, inspired by the deep and classic house sound of the late 1990s and early 2000s. From smooth and soulful house, Analog Deep House includes 150+50 new presets to quickly get you going on your next track, including fat basses, warm pads and rich chords, to deep analog sounding drum & percussion sounds. The soundset is divided into two parts. The first part contains 150 patches utilising every feature available in Diva, from the deep Moog triangles to the more modern sounding digital oscillators. The second part is called “White Edition” and is an additional collection of 50 patches that goes even deeper, using only triangle, noise and sine waveforms. Analog Deep House contains 200 new sounds. 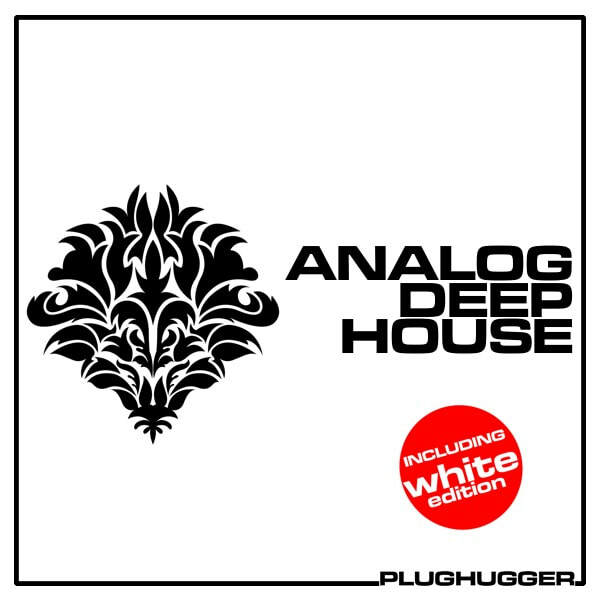 Name: Analog Deep House (+White Edition). Number of sounds: 150 + 50. Style: Deep House, Laid Back EDM, Electro.